“Do it yourself” is a wonderful, empowering phrase. But, it also doesn’t mean much without context; because, while hiring a professional website or theme developer can be expensive, doing it yourself can end up costing a lot as well — especially if you do it incorrectly. For those on a budget, Jetpack’s many features are here to help. Since its launch, WordPress site owners have been using Jetpack to add a diverse range of crucial capabilities to their sites. Let’s review four Jetpack features that can help you develop your site on your own, so that you don’t need to pay someone else to do it for you. One popular reason why people hire developers is because they want custom theme development. However, even Jetpack’s free plan comes with more than 100 professionally-designed themes. For example, Argent comes with the tools you would need to highlight your photography portfolio. Additionally, Dyad 2 is a great option to feature images from your restaurant, cafe, bakery, or bar. For website owners who notice a lot of mobile site traffic, Professional plans come with more than 200 premium, mobile-friendly WordPress themes. These themes will make your website look great to those who browse your site on their phones. Radiate is just one example. Designed especially for blogs, it features a content slider and page templates that make it well-suited for personal or business use. 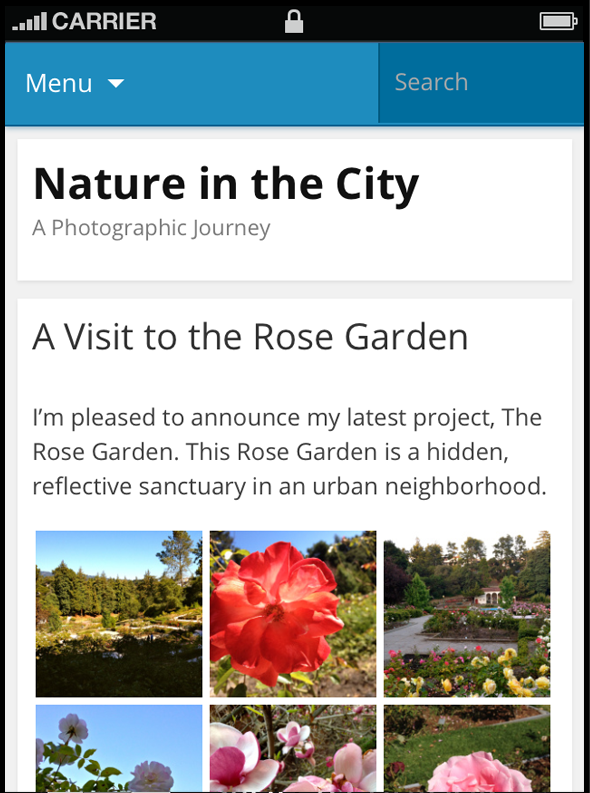 You can browse through, implement, customize, and change Jetpack themes at your discretion. What else could a DIY site owner ask for? 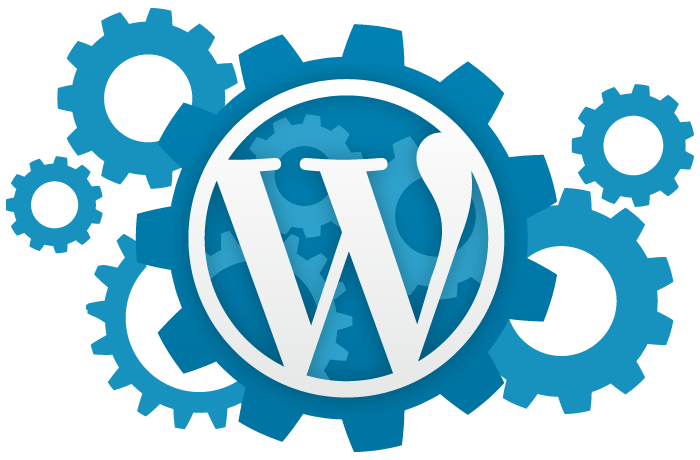 Monetization is a primary goal for many WordPress website owners. If this includes you, then you’ll eventually want to integrate PayPal into your site so that you can accept online payments. PayPal integration can be tricky, depending on the options that you want to have available. You definitely cannot afford to make mistakes when processing transactions that contain sensitive user information, like names, addresses, and credit card numbers. This will eliminate all trust that customers put into your hands. Jetpack Premium will manage all aspects of Simple Payments for you. 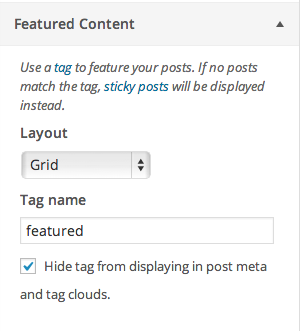 In fact, it’s as simple as clicking an option within your WordPress admin dashboard. As your site evolves, giving your audience easy and intuitive access to the posts in your archive will become more important. Once you acquire a loyal fanbase, they may want to go back and look at your past posts, in addition to your recent ones. Delivering an optimized site search experience is another feature that you could pay a website developer to add, but it also comes bundled into a Jetpack Professional plan. What distinguishes Jetpack’s Elasticsearch-powered search? It delivers instant, more relevant results to your users, and indexing is completed in real-time, meaning that your site’s search index will update within minutes of any site changes. It’s important to note that this tool is only available with Professional plan subscriptions. Approaching your website with a DIY mindset comes with a lot of benefits, but there can also be drawbacks, such as feeling helpless or overwhelmed if you can’t figure out how to resolve an issue. Access to timely, one-on-one technical support is one of the most important, underrated benefits of hiring a website developer. But, what if you could get that kind of support without paying those kinds of prices? This is another way that Jetpack can potentially save you thousands of dollars. With Jetpack’s Priority Support features, Personal plan users will have access to the help they need, including support for the theme options, PayPal payments, and enhanced site search features mentioned above. If you want even more robust support, consider Jetpack Premium or Professional plans, which both include one-on-one concierge setup services. The four features included above are just the tip of the iceberg. With Jetpack, both novice and experienced site owners are equipped to create beautiful, functional websites without relying on a third party. As a DIY site owner, are there other Jetpack features that you’ve found useful? Comment below and let us know!